Home/Case Studies/Mercedes Benz/Replacing the ageing Mercedes comand system. Mission: to replace the ageing Mercedes comand system. 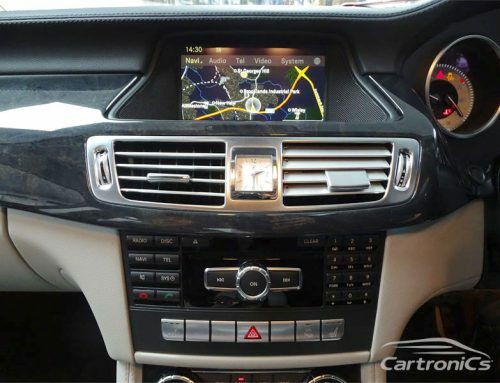 We removed the original comand system and retrofitted a new Pioneer touch screen sat nav system which fully integrates with the cars electronics system. The original steering wheel controls were fully working with the double din Pioneer system and that includes the Mercedes phone buttons!